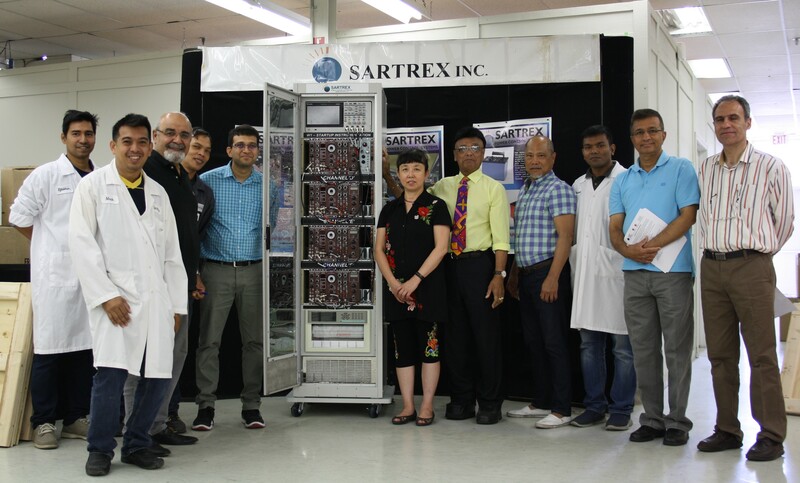 Sartrex is pleased to announce the successful completion of the Startup Instrumentation System for Korea Hydro & Nuclear Power Co. Ltd. (KHNP). 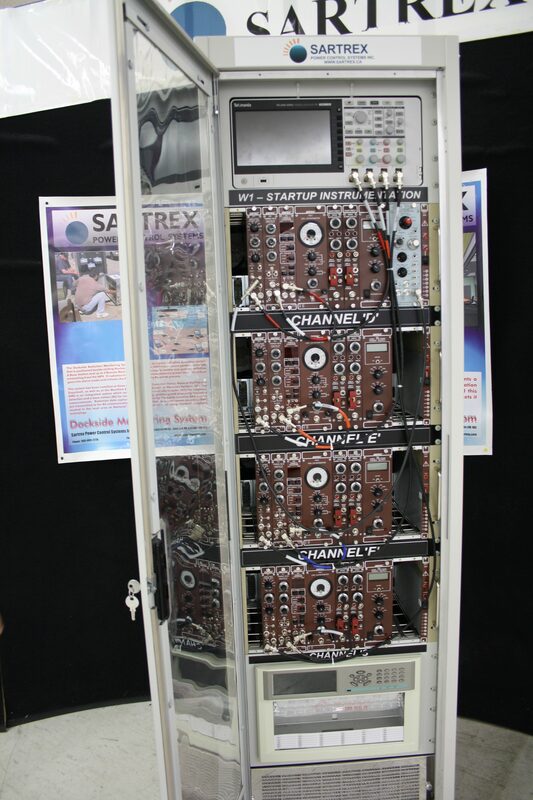 The Startup Instrumentation System (SUIS) helps operating staff in the continuous monitoring of neutron flux, at all times during the change of the state of the reactor (‘Approach to Critical’ or ‘Startup’). The in-core and out-of-core instrumentation is divided into three independent channels to provide redundancy. 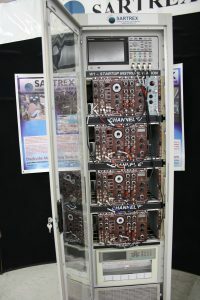 The start-up instrumentation is connected into the three channels D, E, F of first shutdown system and can automatically trip the reactor if any two of the channels fail, or indicate neutron flux in excess of the trip set-point. The Startup Instrumentation System was recently re-designed and developed by Sartrex, using the latest technology. It has been designed to work in demanding conditions. The Startup Instrumentation System was manufactured by Sartrex as per the quality standards of ASME NQA1, CSA Z299.1, CSA N286.2 and ISO 9001:2015.